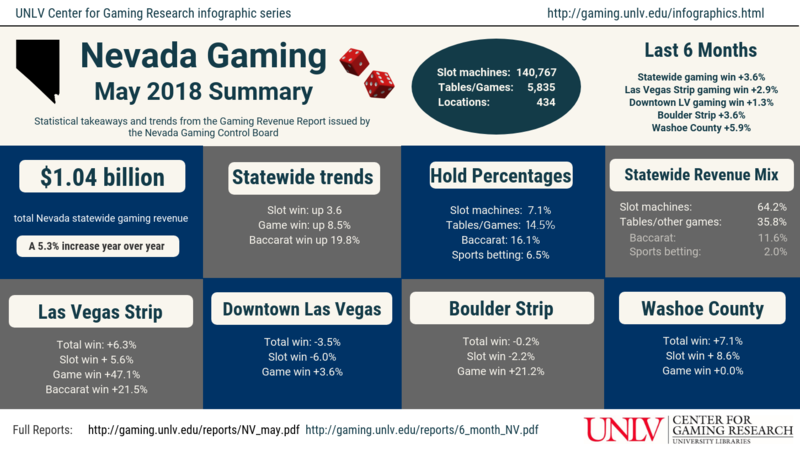 To better document the current issues in slot management—and the change the field has seen over the past four decades—the University of Nevada, Las Vegas Center for Gaming Research conducted an oral history project. Those interviewed were at all stages of their careers. 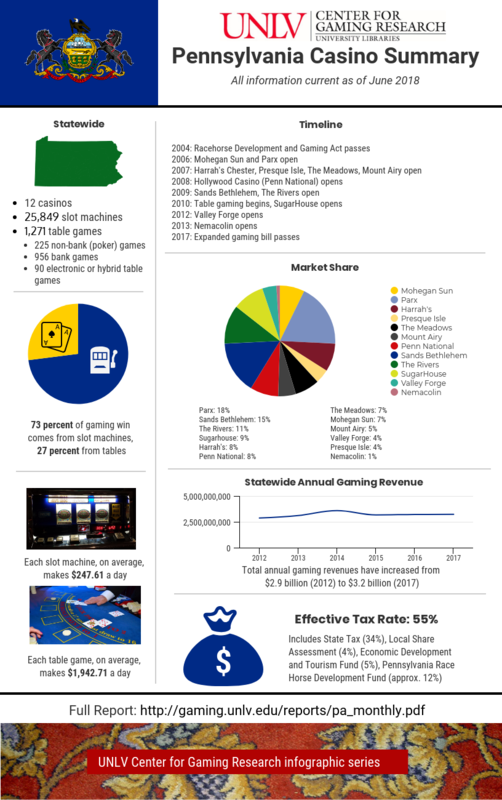 In this June 8, 2018 Colloquium Talk, Malkin examines the social, economic, and legal consequences of problem gamblers, with a focus on gender. Starting with an exploration of problem and women's gambling in history, she analyzes how the approaches to possible criminal consequences of gambling motivated crime challenge traditional criminal justice assumptions about gender and crime.